The Motorola VX-261 delivers the ideal combination of features and performance for efficiency, reliability and interoperability. 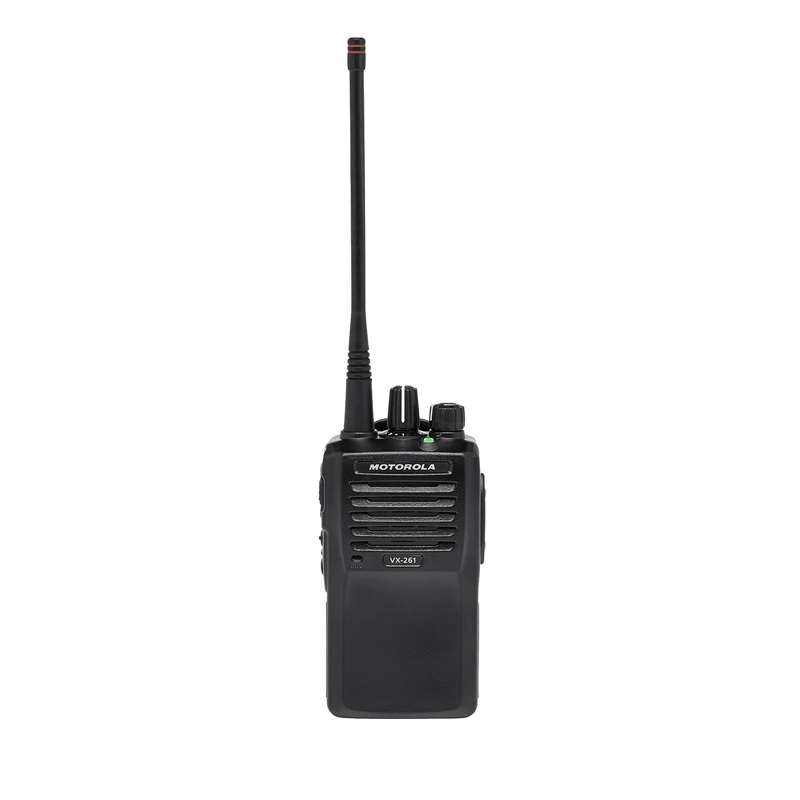 The VX-261 Series boasts abundant signaling options such as MDC1200®, FleetSync®, DTMF, 2-tone and 5-tone capabilities, providing seamlessintegration into a mixed fleet. 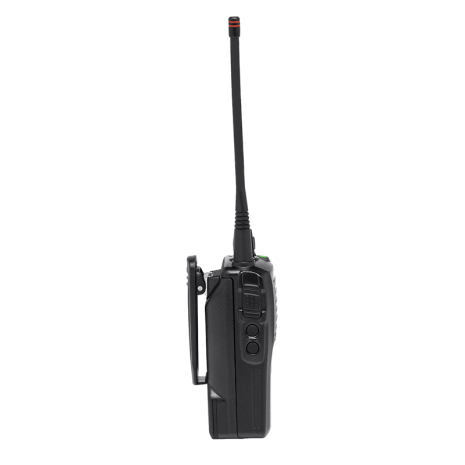 Emergency alert can be programmed to instantly notify help with a press of a button. Lone Worker is a built-in timer that requires the user to resetat a predetermined interval. If not reset, the radio automatically switches to Emergency mode to alert help. 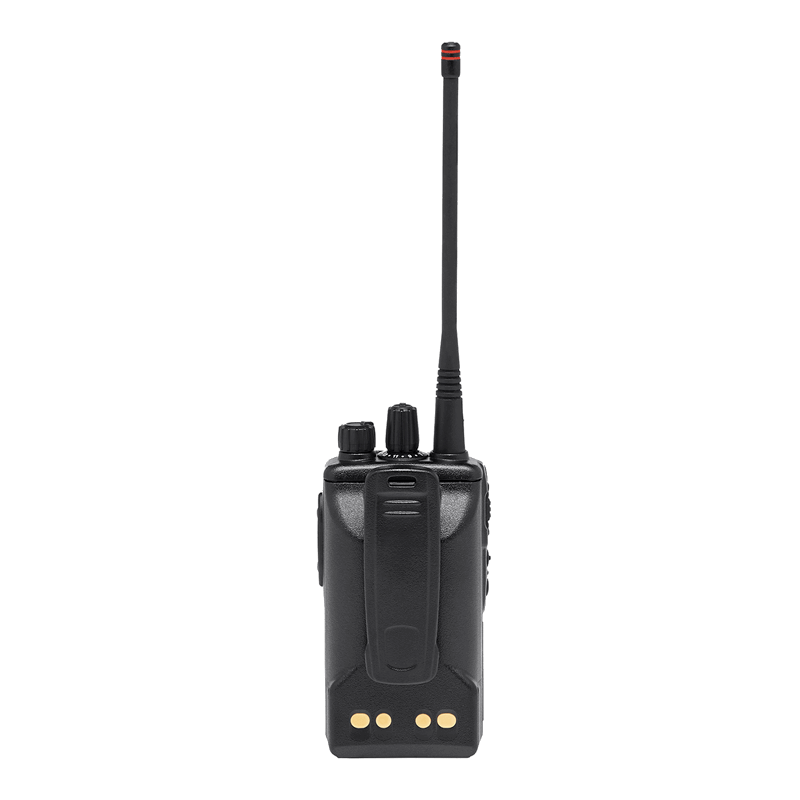 An ideal solution for supervisors tomonitor the safety status of radio users working alone. VOX capable with accessory.